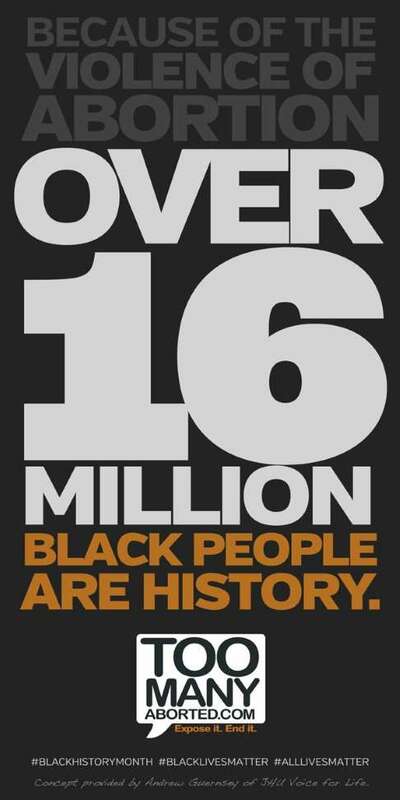 The more I do research on this topic the more daunting it gets. The above picture (worth a thousand words) seems plausible. 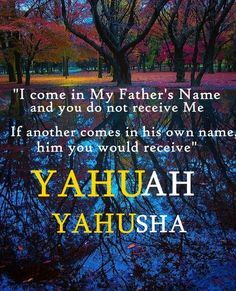 Look we know that the Father’s proper name isn’t LORD/Adonai (that is a title) and we know Yahusha/Yeshua’s name isn’t Jesus, so lets not get all sacred name cultish over it. If someone didn’t know me and wrote my name as Leveye instead of Levi would I have grace and mercy on them or ask for judgment on their head? 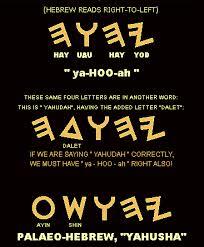 I would have grace and mercy and believe that Yahuah and Yahusha do to. You repented of your sins and called on the Son of God, who everyone told you was named Jesus, where you not forgiven? I believe you were and I also believe that the Ruach HaKodesh/Holy Spirit leads us into all truth as the Scriptures say. Now that you know the Father and the Son’s names do not forget them. 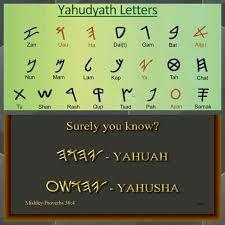 Jeremiah 23:26 How long shall there be lies in the heart of the prophets who prophesy lies, and who prophesy the deceit of their own heart, 27 who think to make my people forget my name by their dreams that they tell one another, even as their fathers forgot my name for Baal?